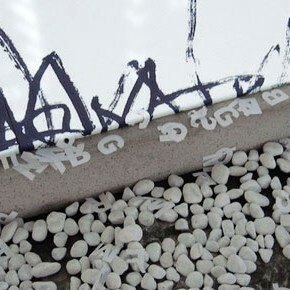 Posts tagged "the Venice Biennale"
The exhibition aims to encourage young people’s exploration into artistic language and new ideas, finding and supporting talented young artists in China. 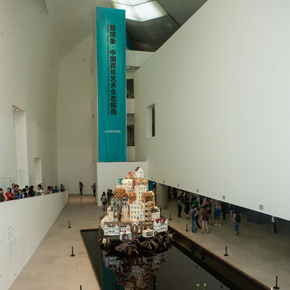 To meet the demands of artists, critics, collectors, and audiences in China who could not visit Venice, the curator and artists decide to present the exhibition of China Pavilion at the 54th Venice Biennale again in the Enjoy Museum of Art, Beijing. 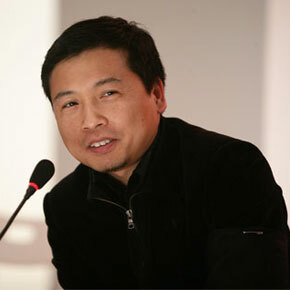 Born in 1965 in Lintong, Shanxi Province of China, Huang Du graduated from Department of Art History at CAFA in 1988. 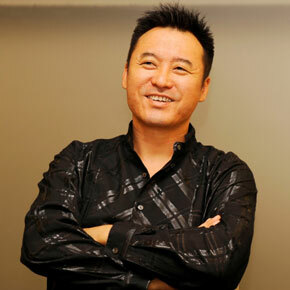 As an independent curator and critic, he now lives and works in Beijing. 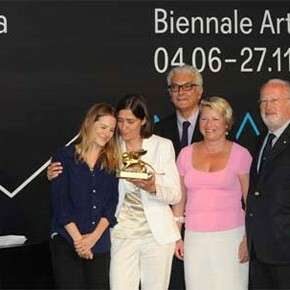 The Jury of the 54th International Art Exhibition of la Biennale di Venezia comprised of Hassan Khan (President, Egypt), Carol Yinghua Lu (China), Letizia Ragaglia (Italy), Christine Macel (France) and John Waters (USA) has decided to confer the awards on the opening day. 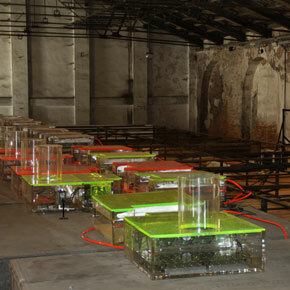 The theme of Chinese pavilion at the Venice Biennale, 2011 is "Pervasion of Chinese Flavors." 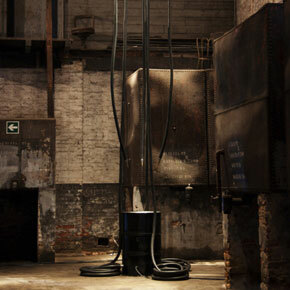 Five artists will each create a separate installation taking as their starting point a different Chinese flavor or scent. The 54th Venice Biennale has entered its countdown while five artists who represent the Chinese Pavilion have arrived in Venice, Italy and started their exhibiting arrangement. At the 54th Venice Biennale, the China Pavilion will be an aromatic and dreamland for visitors. With his installation All Matters Are Visible, Yang Maoyuan will be present at the Venice Biennale as one of five selected Chinese artists. 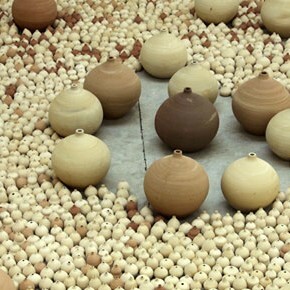 This installation can explain the theory of traditional Chinese medicine and its current developing situation.